Make a difference when you join the fun. Each year during the month of April Habitude focuses on raising donations to support clean water projects locally and around the world. Change lives $12 at a time. Round your ticket up to an even dollar. Purchase a $10 Canvas to create original work and display at our Second Saturday Kids Art Show and Mama Earth Celebration May 11th, 6-9pm. 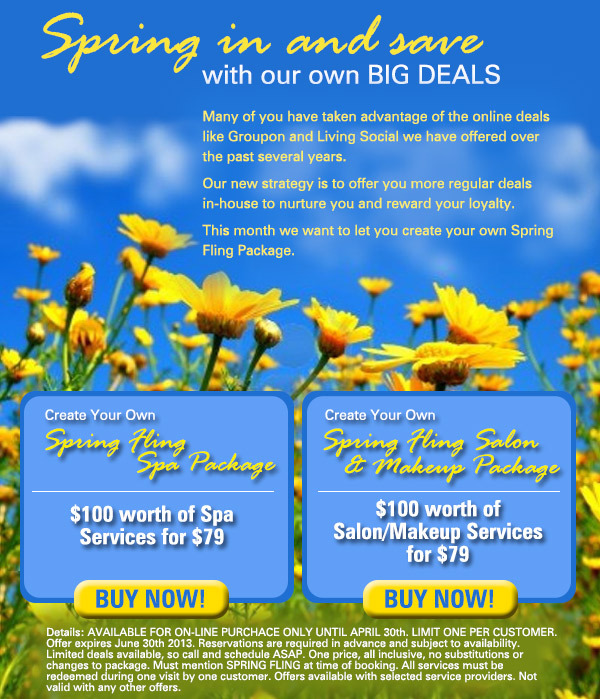 Purchase a SPRING FLING package deal below and Two Dollars will be donated to the cause. Buy a duck and enter to win our raffle for a Spa Service. Visit Habitude Fremont for a $25 haircut on April 22nd. Help us to set a Guinness World Record for the most money raised for a charity with hair services in a 24 hour period. All proceeds will be donated to our local environmental partners The Puget Sound Keeper Alliance. Committed to keeping our local waters clean. Fun and frolic at this family night out! 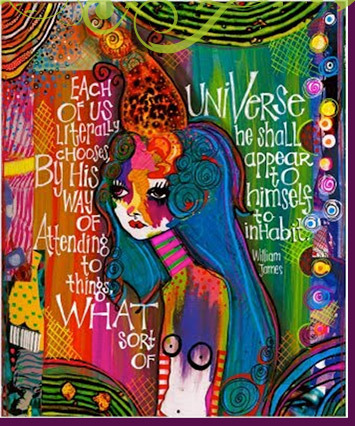 Join us Second Saturday, April 13th from 6:30-9pm for this amazing Second Saturday Artwalk Event to benefit the Earth and Puget Sound Keeper Alliance.